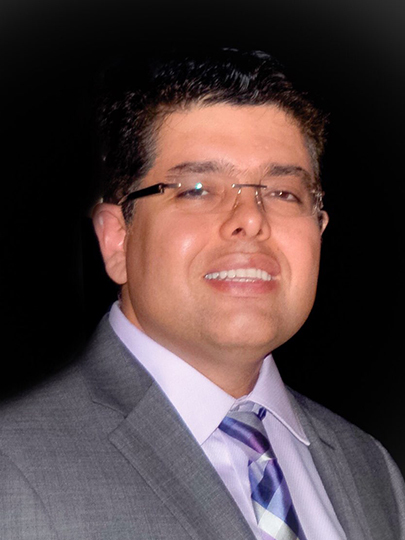 Dr. William Forero is a gentle general dentist. Patients enjoy having him as a dentist since he has a very professional, gentle bedside manner. Dr. Forero was voted by City News as “Favorite Dentist” in the Coral Springs and Parkland area in 2013, 2014, 2015 and 2016. We are a small team of caring professionals that strive to provide excellent customer service. We pride ourselves on having worked together for many years and believe in being courteous to each other as well as to our patients. When you visit the office of William Forero DMD, PA, you should expect a friendly attitude and a well-mannered team of dental professionals. Call today to set up your appointment with our dentists and to learn more about what sets us apart! Oral surgery may be required to diagnose or treat injured and diseases in the mouth. The wisdom teeth often need to be removed in order to preserve your overall oral health.